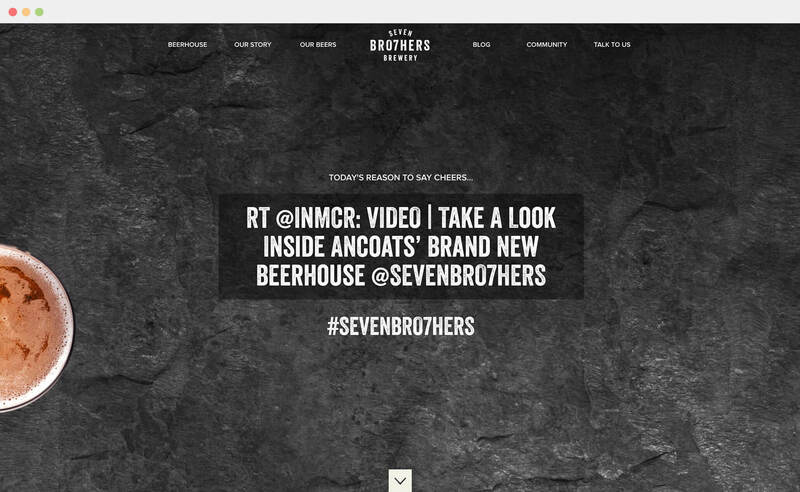 Seven Brothers Brewery are renown for their craft beers. They originally approached us back in March 2015, with the task of re-creating their website. Whilst the design was excellent, behind the scenes the website itself was not very practical and lacked the ability to easily manage content and images, which is where we came in. 1 page website, with separate blog feature. Re-work / improve existing functionality, such as slider and Instagram / Twitter feed. 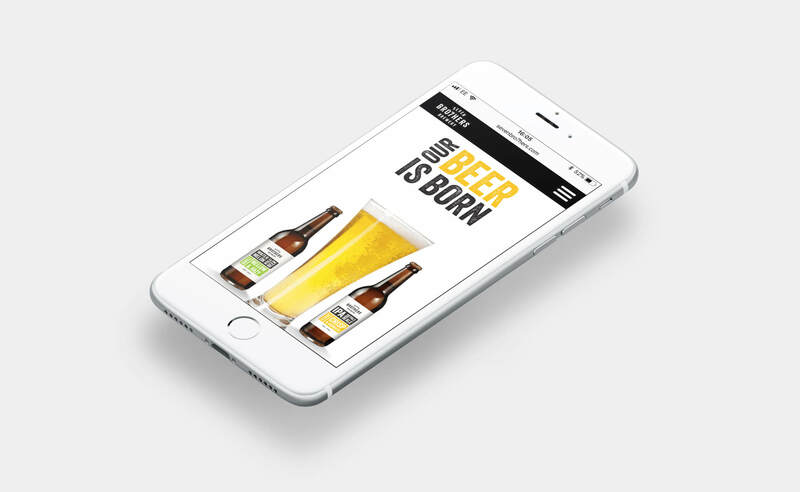 Responsive improvements, particularly on mobile where user experience is concerned. 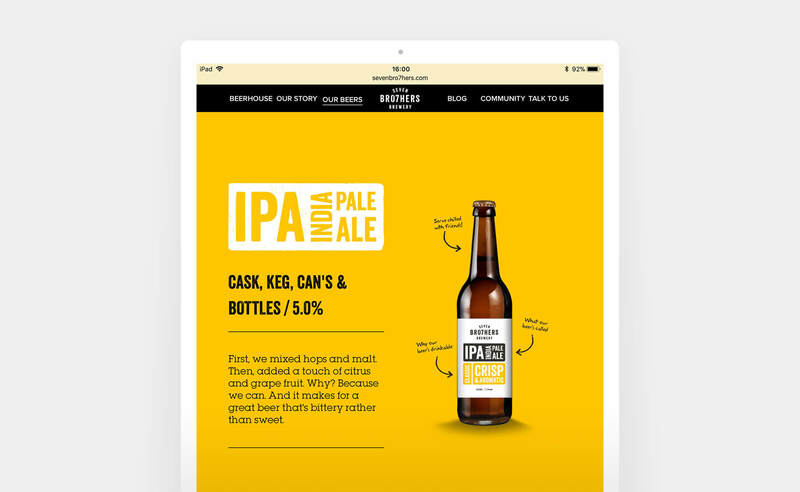 Full control over all aspects of the website, including ability to add new sections of beers. Creation of custom template, built in WordPress CMS.